In its fourth version, SUSE Cloud is based on the latest version of Open Stack and strengthens its integration with VMware tools. Designed to deploy private cloud, SuSe Cloud 4, distribution Editor's Open Stack pile based on the latest version IceHouse and integrates the Ceph distributed storage system. Ceph allows provisioning of storage resources persistent block-level virtual machine mode, for collection and processing of data faster, and build resilient images and a scalable cloud storage object. Like previous versions, the functions of automated configuration of high availability and deployment are present. 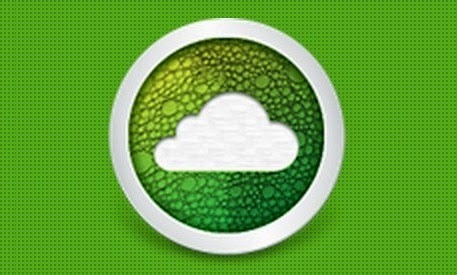 SUSE Cloud provides databases, load balancing, and firewall functions in service mode. The standardization of these services accelerates the deployment of workloads by eliminating the need for users to manage and configure these services separately. Orchestration module is responsible for the automation of control and coordination of multiple virtual machines from a set of predefined templates with the rest of the cloud services - compute resources, storage, and network. SUSE Cloud now includes advanced image management capabilities VMware and the VMware Virtual SAN support, in addition to support already available for VMware vSphere nodes, virtualization VMware NSX network and vSphere driver for storage in block mode.